Red wine lovers will welcome this finding. It isn’t entirely groundbreaking news, but research published in the journal Science has found that some red wine compounds may provide some health benefits. 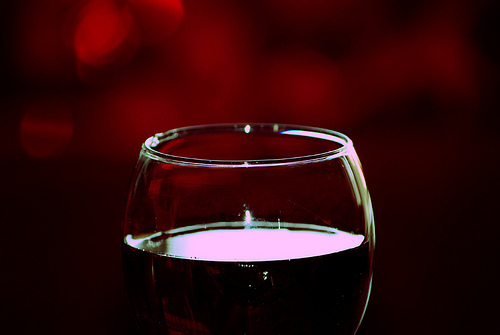 For obvious reasons, linking red wine to good health has been pretty controversial. One of the biggest debates is regarding a compound called resveratrol, but new research is showing that it does provide benefits that may help prevent cancer, Alzheimer’s, and type 2 diabetes. Ten years ago, David Sinclair, a molecular biologist at Harvard Medical School, worked with a team of researchers and discovered that resveratrol could activate proteins known to combat these diseases. However, this could only be observed when the chemical fluorophore was present, so the claim has remained largely controversial. This new study is now showing that resveratrol could have the same effects without the chemical, successfully activating the body’s defenses against disease. Sadly, two glasses of red wine a day isn’t going to make any significant difference. However, Sinclair has said that a red wine pill with 100 times the potency could have potential, and could be made available in as little as five years. Several versions of the drug have been developed and tested on mice, but it’s not up to par to bottle up just yet. Needless to say, don’t go drinking 100 glasses of red wine a day. That’s not going to work out well!